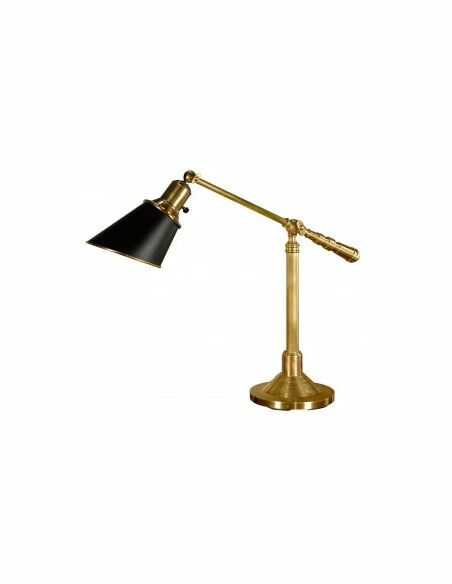 This beautifully crafted kinked lamp is sure to make your reading experience all the more amazing and fun. 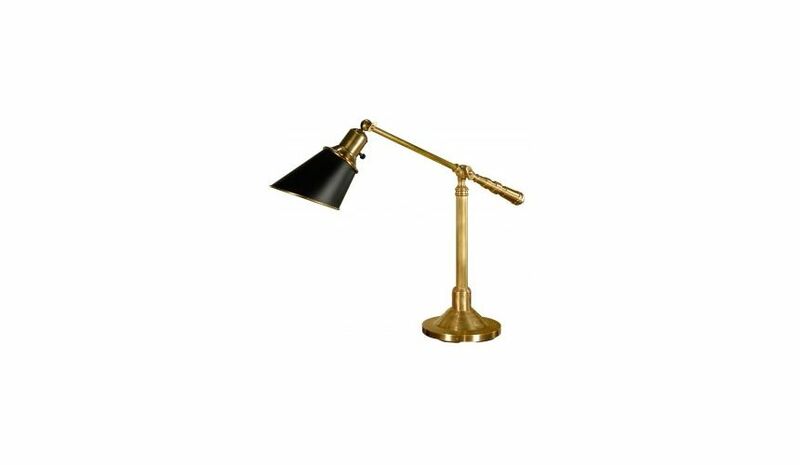 It comes in the classy combo of black and golden and will make your place look highly aristocratic. 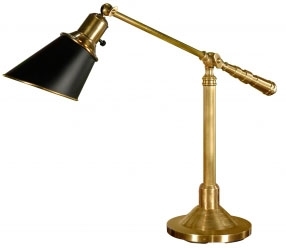 Stylishly cut shade is adjustable to suit to your needs and is all made up of high quality solid brass.